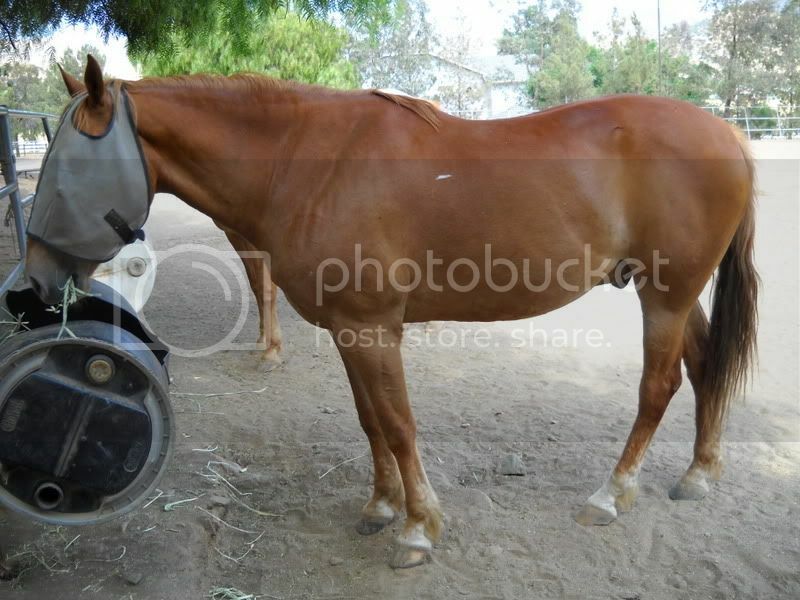 Paw Talk - Pet Forums > Other Pets > Hooved Animal Discussion > -Photos- Horse Pics!!! 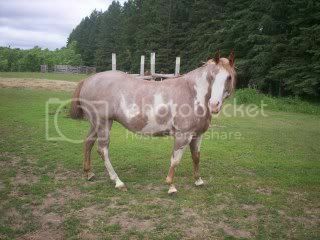 1.Your Max of Pics are 2 of your Horses. 2.Please No R rated Pics Please! 3.The Winner Get's Honor of Horse Pic of the Month!!! P.S if you do not have a Horse. i have related post Puppy Pics! Hamster Pics! Bunny Pics! Degu Pics! and Cat Pics! And this is Bubba. 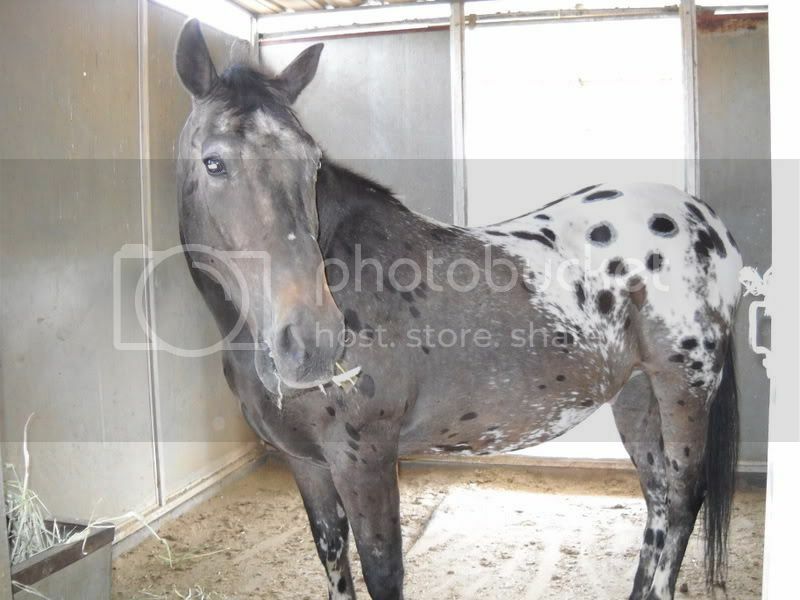 He's an Appaloosa He's 20+ years old. He's my mom's ex show horse. ShannonMarie-- it looks like your going to win but thats ok because you have beautiful horses. Bubba is beautiful! They all are.